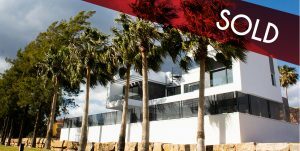 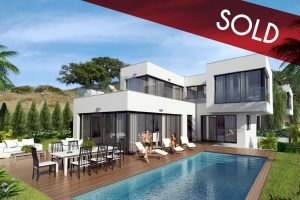 CORTIJO GOLF DEVELOPMENT IS SITUATED IN LA CALA GOLF, KNOWN TO BE ONE OF THE BEST HOLIDAY AND GOLF RESORTS IN ANDALUCÍA. 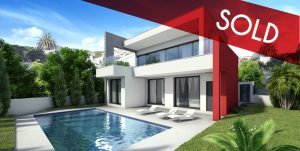 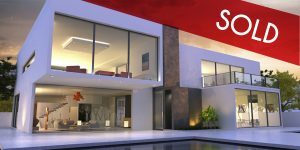 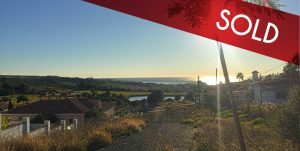 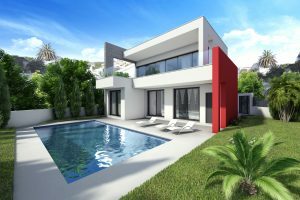 DUE TO ITS LOCATION BETWEEN THE MEDITERRANEAN SEA AND THE MIJAS MOUNTAINS, THIS URBANISATION GETS THE BEST OF BOTH WORLDS. 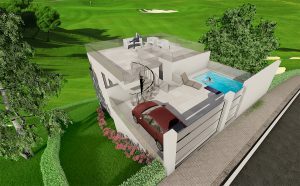 Cortijo Golf area is surrounded by nature, golf views, mountain views and only 10 minutes from the sea at La Cala de Mijas. 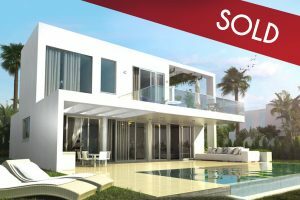 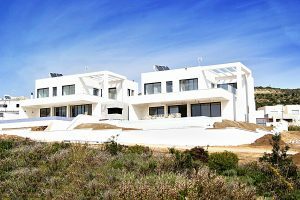 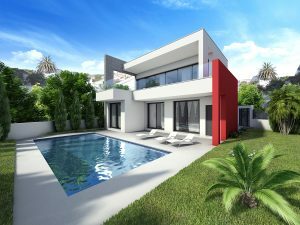 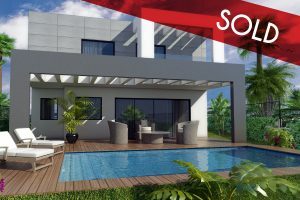 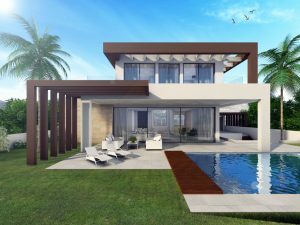 Those modern villas are set between 800 – 1,800 m2 plots, with a large living space from 150 m2 distributed in two floor, with terraces from 20 m2. 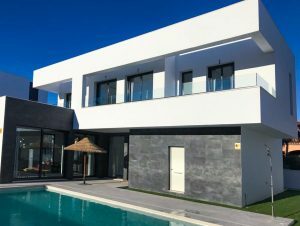 Just being 20 minutes away from Marbella and 10 minutes away from Fuengirola, many facilities are offered, such as: restaurants, golf clubs, hotels and spa. 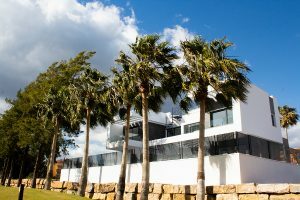 Completely surrounded by golf courses with 60 holes of golf, La Cala Golf is officially recognised by the Royal Spanish Golf Federation as the largest golf complex in the country. 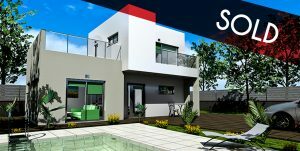 Building Time: 10 months approx.